Reliable & Expert Handyman in West Hampstead | Book Us Now! 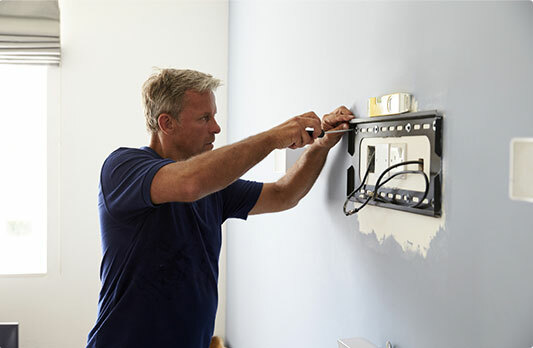 Looking for reliable handyman services West Hampstead? You've come to the right place! We offer a range of repair and maintenance work within the area of NW6. We employ experts that specialize in one or more different trades and can complete various tasks. In addition, the tradesmen we work with have all the right tools and equipment to tackle even the most challenging home improvement jobs. Take advantage of our supreme services now! Benefits You'll Get When Booking a Handyman West Hampstead. The handy team comes fully - equipped with the most modern tools. Clear Pricing System We have no hidden or additional fees. No Job Too Big Or Too Small No matter how odd a task may seem, don't hesitate to turn to us! We do all kinds of property maintenance and fix-up jobs - from hanging pictures to tidying. Let us take care of all those little tricky tasks. The handymen carry all the right tools to do hanging and mounting service of pictures, photographs, mirrors, maps and more! 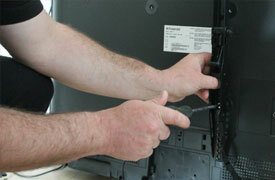 The tradesmen mount all types of TV sets and TV brackets on masonry, concrete, tiled & partition walls. 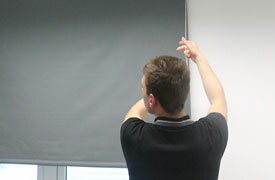 We can assemble any type of flat pack furniture from various brands including Asda, Aspace, B & Q.